Those with a need for speed, here’s a car you’ve probably been waiting for. 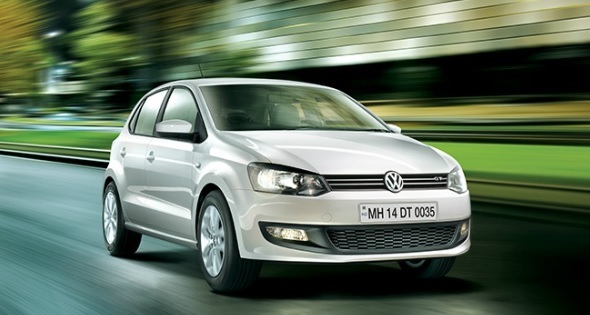 The Volkswagen Polo GT TDI has been launched in India with a slightly steep price tag of Rs. 8.08 lakh ex-showroom, Delhi. This Polo comes with a 1.6 litre four-cylinder diesel engine mated to a five-speed manual transmission, and can put all other cars in its segment behind it in terms of its power specs. Good enough? Well, there’s more. The VW Polo GT TDI also has a rated fuel economy of 19.7 kmpl (ARAI), which should then tick all the right boxes for buyers looking for a fun-to-drive hatchback that’s fast and frugal. The car comes in three colours – Candy White, Flash Red and Deep Black Pearl. 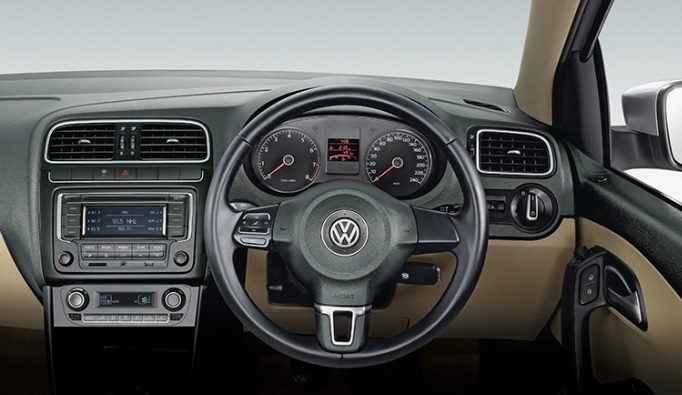 In terms of features the car is not much different from the 1.2 TDI Highline variant. In fact, the only external differentiation is the branding and the smoked headlamps. 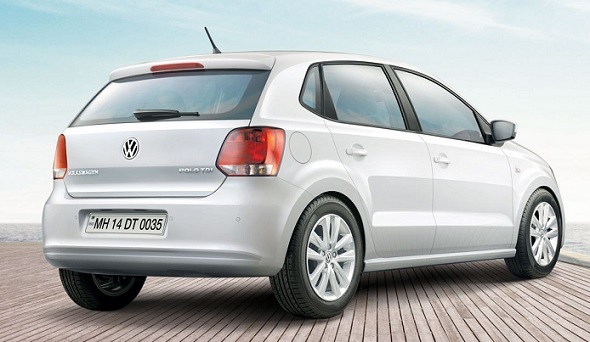 The Polo GT only has “GT” and “TDI” badges on the boot hatch and drops the Polo and Volkswagen badges. It gets all the goodies one would need in a fully-loaded hatchback, such as 15-inch alloys with 185/60 R15 tyres, automatic climate control, steering mounted audio controls, Bluetooth enabled music system, parking sensors, rear wash-wipe, two airbags, ABS etc. This car is not really meant to be spacious family car, as rear seat space is a bit limited, but one that individuals would love to drive to work and back and take out for a long drive on the highway on the weekend. Given that the car is about 100 kg lighter than the Volkswagen Vento, it has a better power-to-weight ratio of 101 bhp per ton, the best among hatchbacks in its segment such as the Fiat Punto 90HP Sport, Hyundai i20 diesel and the Tata Vista D90. Also read:Should you buy the Volkswagen Polo GT TSI hot hatch priced at Rs. 7.99 lakh?